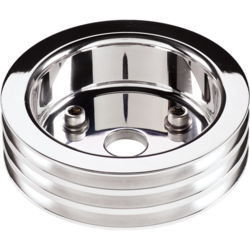 Leading Wholesale Trader of crankshaft pulleys and deutz engine from Mumbai. We are amongst the most reputed names in the industry, offering Deutz Engine. 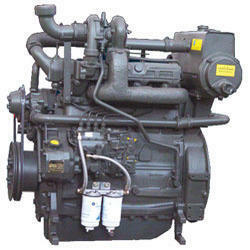 Looking for Deutz Engine ?